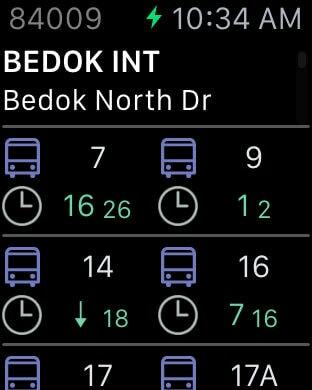 Looking for a app to show Singapore's bus arrival times? BusStop SG is designed to be a simple and elegant app to do this for you. You never need to click refresh, because it automatically fetches all of the information that you need. You never need to search through your saved bus stop list, because it automatically sorts the closest bus stops to you. Simple icons and colours are used to show you what kind of busses are coming, and how full they are!